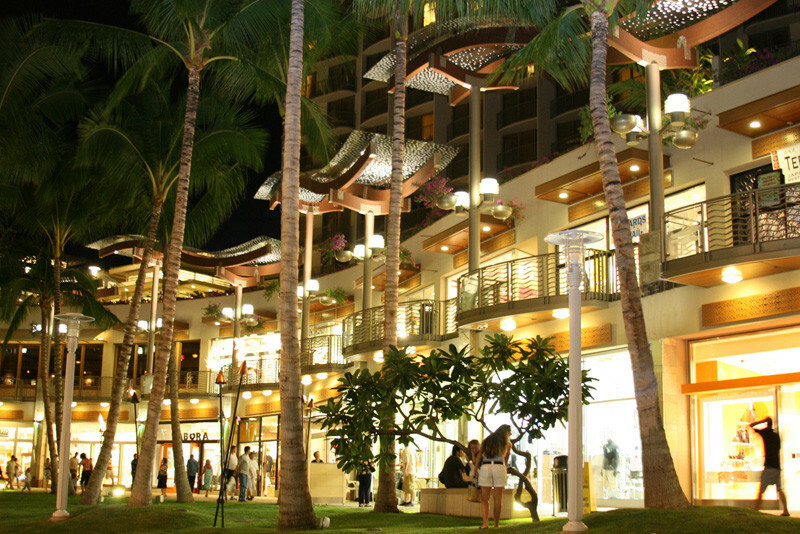 The Waikiki Beach Walk was part of the redevelopment of the Outrigger Hotel Resort area in the world famous resort destination of Waikiki. 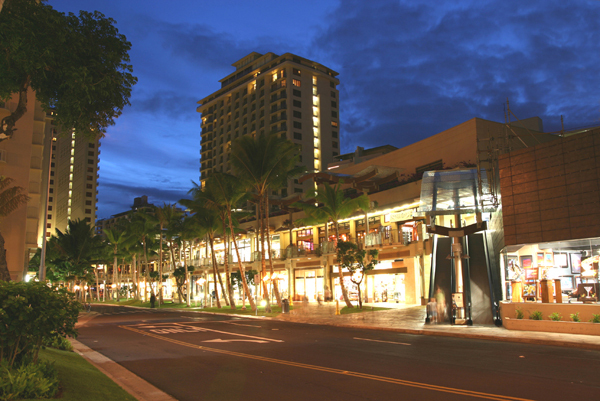 The redevelopment included demolition of existing structures in a very congested section of Waikiki, construction of a new structure and renovation of several existing towers. The completed project has revitalized the area with lively shops and restaurants.